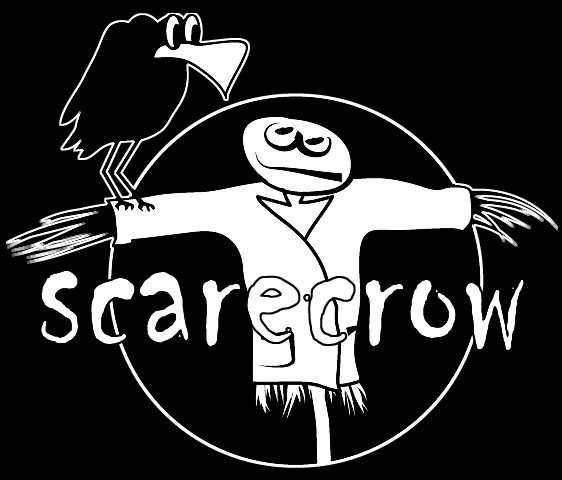 Scarecrow Rec >>> Cooperation, not﻿ competition! Support your local scene!!! Now they have come for me, and there are no one to Speak for me.